Working with clients in Jacksonville & around the world to take their business online. The world is a big place. 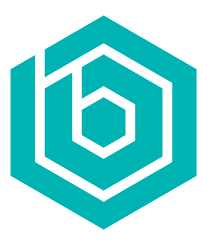 It’s waiting for your Jacksonville E-Commerce web store. Direct to consumer is one of the fastest growing markets in the world. Bold City Agency has its roots in e-commerce design and development and it continues to be our fastest growing segment of business. Why Choose Bold City Agency As Your E-Commerce Partner? You’re not just hiring a development company, you’re hiring a consulting company as well. 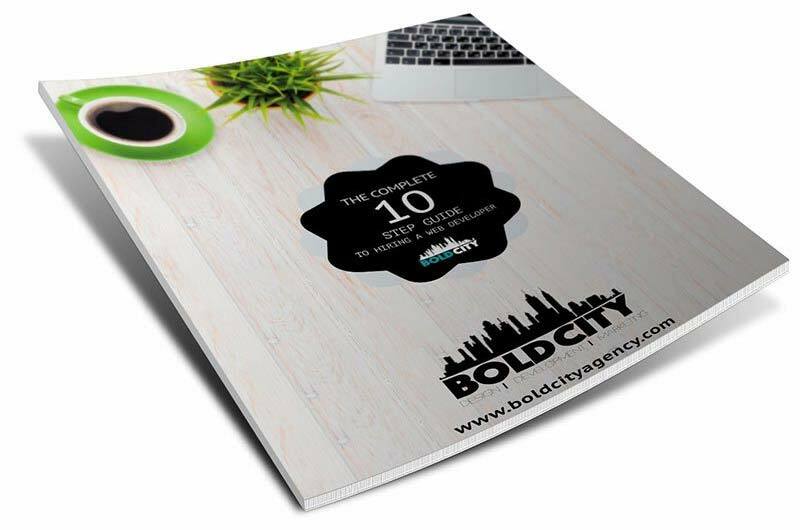 Bold City has been in business since 2012 and we’re proud to support & grow with you. We offer maintenance packages, marketing service, and consulting services for your business. When you need us, we’ll be here for you! When your company grows, we both win! Our goal is to establish a long-term relationship with every client we bring on. Most things you can throw at us, we’ve already experienced. We already have tried & trusted processes in place to take on your project and get it right the first time. 5. E-Commerce Stores Designed For You! While the core functionality of most online stores is the same, the design will be all yours. Give your web store a personality with our e-commerce design service. All websites are designed for the individual client. Many companies outsource your website design & development to companies in foreign countries. This can lead to communication issues, lower quality code, and security vulnerabilities. All of our work is done by U.S. based team members. Are you ready to begin your Jacksonville web store & e-commerce project? We’ve worked with clients locally in Northeast Florida as well as throughout the United States, Canada and Australia crafting custom e-commerce platforms. All of our e-commerce web development is done right here in the U.S.A. where we are committed to the highest coding & security standards. Contact us to get started! Let's keep the E-Commerce Website Design discussion going!